What with rapacious bankers and cretinous footballers, men have had a rough time in this blog, so I want to celebrate the finest male role model for years. This week, British physician Ben Waterfall heroically saved the life of his small son's drowning pet tortoise (named 'Carries-His-Whole-World-on-his-Back', i.e. Atlas) by giving him mouth-to-mouth resuscitation for 6 minutes. Dr Waterfall recalled, ‘I was quite emotional at the time. I first started doing it and I had my mouth over his whole head, mouth, nose and nostrils.’ He sucked out a cupful of water. Greater love hath no father ever shown. 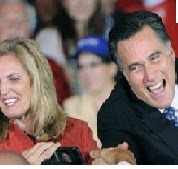 The only other person alive who has had to force herself to do so much tortoise-kissing is Ann Romney. If you imagine Mitt without the hair (more column inches in the press have been expended on the question of whether the top bit is a toupee than on his systematic tax evasion) then what do you get? 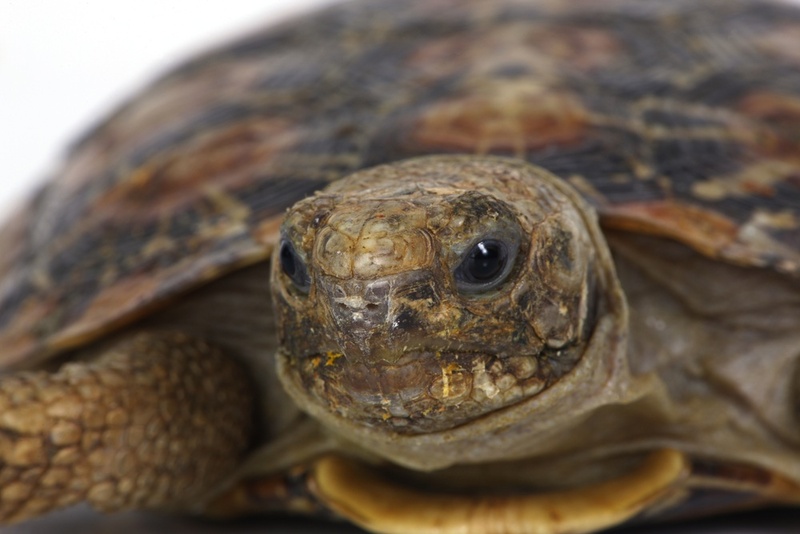 A grinning tortoise with glittery eyes and duplicitous expression. Romney's hairpiece is admittedly high-quality, but still betrayed by the concealed root area at the frontal hairline. Perhaps he wears it because he knows about the Greek tragedian Aeschylus, who died when an eagle dropped a tortoise on his bald pate, mistaking it for a smooth round stone. This happened after this formerly brilliant dramatist forgot his principles as an Athenian democrat and started sucking up to fabulously wealthy Sicilian dictators. The story may have developed because Aeschylus' poetry is full of cryptic oracular language involving birds and animals, akin to Aesopic fable. 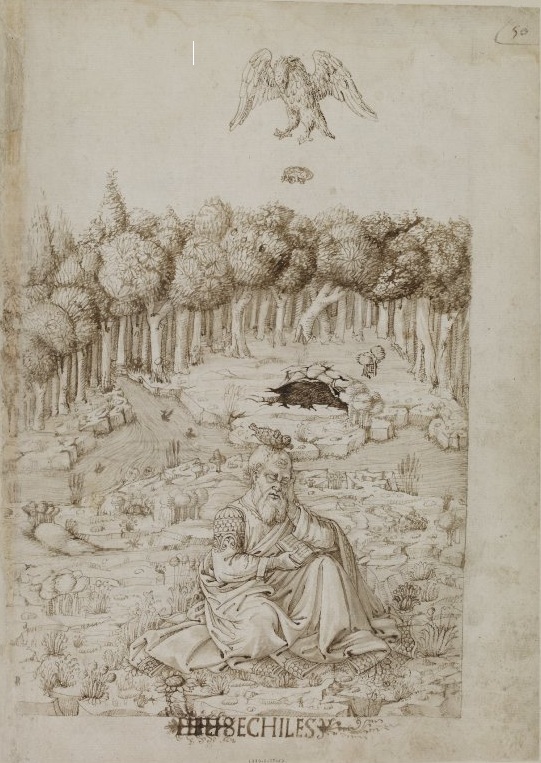 Perhaps in one of his lost plays the poet told the Greek myth of Chelone, the original tortoise, who was doomed to carry her house on her back for eternity. She had put two fingers up to her self-appointed political masters by either refusing to attend the wedding of Zeus and Hera because she preferred to stay at home, or taking too long to get herself ready for it. A girl needs time to fix her make-up, after all, however self-important the sender of the invitation. Testudines still have a political resonance. To many Native Americans, the real name for their territory, dating from millennia before the European invasion, was and is Turtle Island. 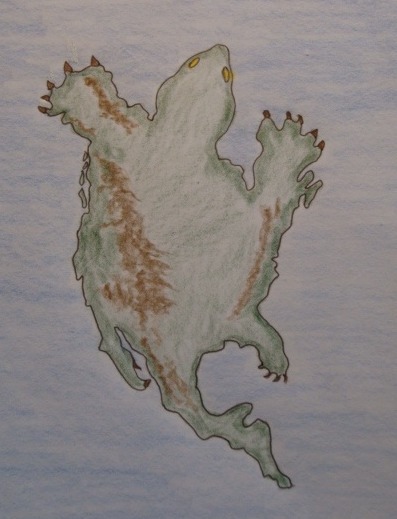 Tribal creation myths, such as that of the Iroquois, relate how the Great Spirit created their land by layering earth plants and creatures on the back of a cosmic giant turtle. The name has more recently come to symbolise Native American resistance, indigeneity and lost nomadic way of life. Romney, as a Mor(m)on, actually believes the Book of Nephi in the Mormon Bible, which states that Native Americans are a lost tribe of Israel subject to the curse of dark skin because they are idle, loathsome and abominable. Very edifying. As a man who has been in trouble for abusing his dog, he has already offended the Greek goddess Artemis and may be eaten by his own pet dogs (in 1983 he chained one to the roof of an automobile for a whole day's drive to Canada). But he should now be careful not to offend the Great Spirit of Turtle Island any further, and certainly keep that toupee glued on. Otherwise he may find himself suffering the same death as Aeschylus, an earlier (although inestimably more talented) collaborator with the international plutocracy.